Peter Ilyich Tchaikovsky Happy Birthday! 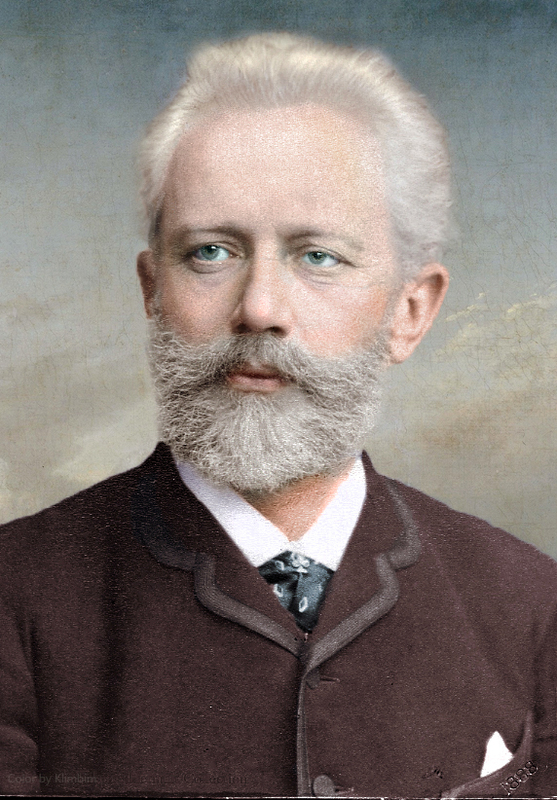 On May 7, 1840 an outstanding composer, Peter Ilyich Tchaikovsky, was born. Today we celebrate his birthday. We are extremely proud that such a great person is our countryman. His works included symphonies, concertos, operas, ballets, chamber music, and a choral setting of the Russian Orthodox Divine Liturgy. The works of Peter Tchaikovsky became the source of our inspiration many often. A lot of costumes and rhythmic gymnastics leotards in Russia were created thanks to his wonderful music. We want all of you to join us and to recall this incredible composer! Happy Birthday, Peter Ilyich Tchaikovsky! Welcome to gymnastics leotards shopGymnastics Fanfastic!